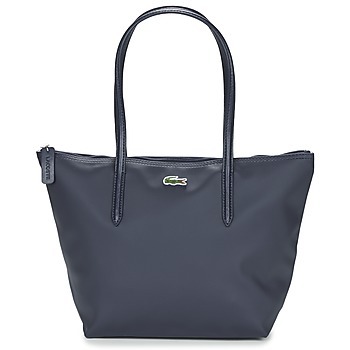 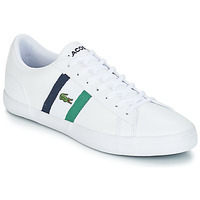 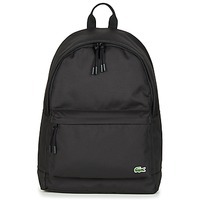 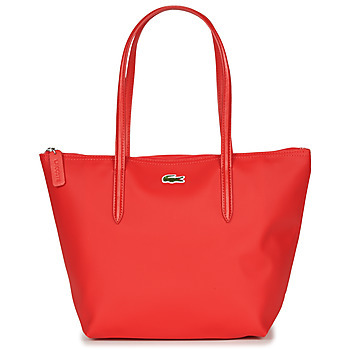 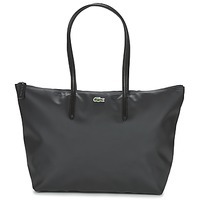 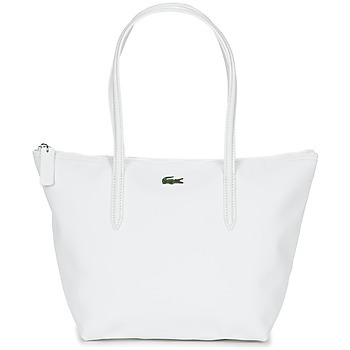 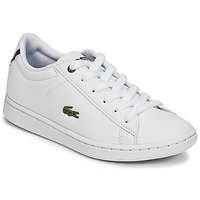 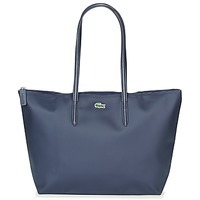 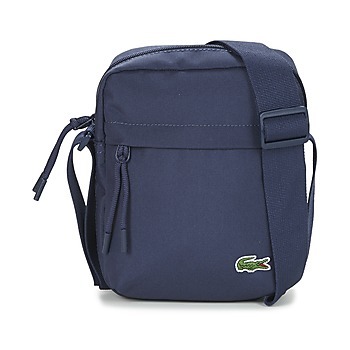 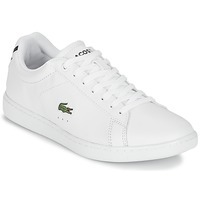 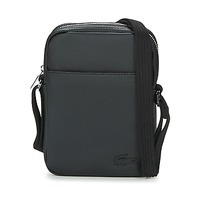 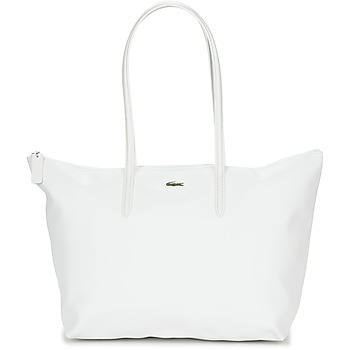 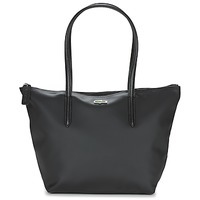 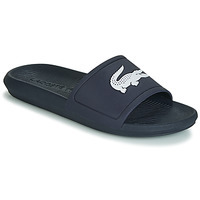 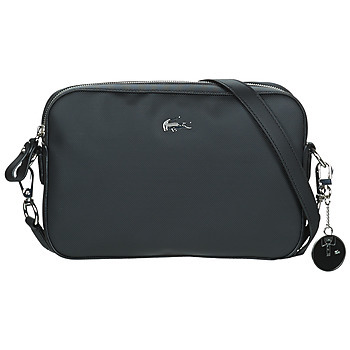 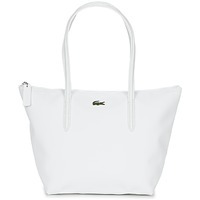 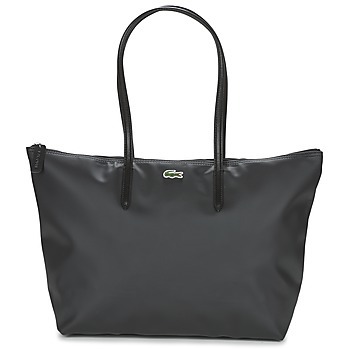 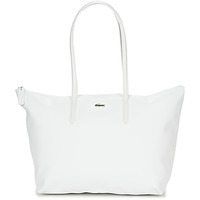 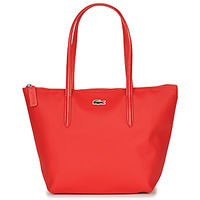 LACOSTE - Shoes, Bags, Clothes, Watches, Accessories, , Beaute LACOSTE - Fast delivery with Spartoo Europe ! 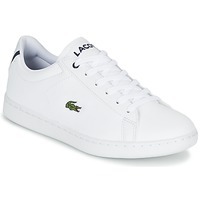 In 1933, tennis player René Lacoste decided to replace the tradition long sleeved tennis shirt with what would later become the classic Lacoste polo. The famous brand with the crocodile logo had thus been born. Proud of it's origins in sports, Lacoste has become a veritable reference, synonymous with chic and a laid-back attitude. 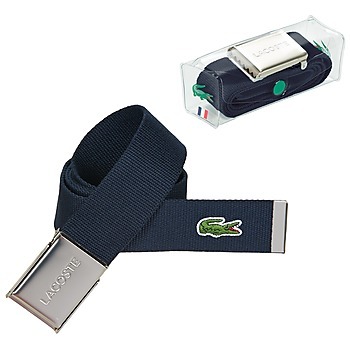 Worn on five continents, Lacoste owes it's success to it's values of authenticity, performance, and elegance. 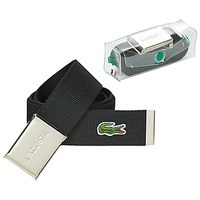 The brand with the crocodile, Lacoste, has known wide success for many decades. Mr Lacoste was a tennis player who created trendy polo shirts, and knew how to create a strong image worldwide. 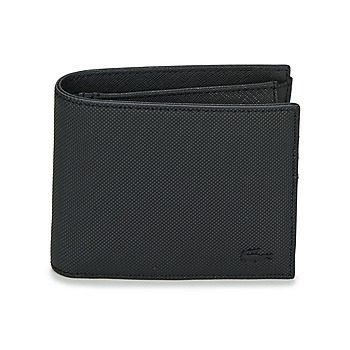 You can find the entire collection on our website. 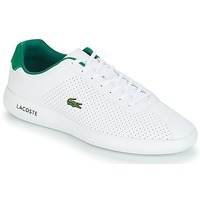 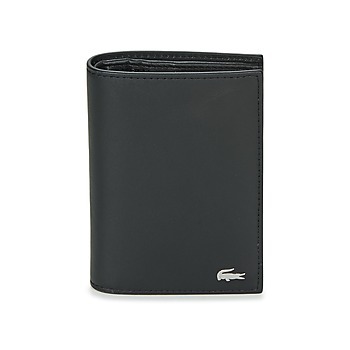 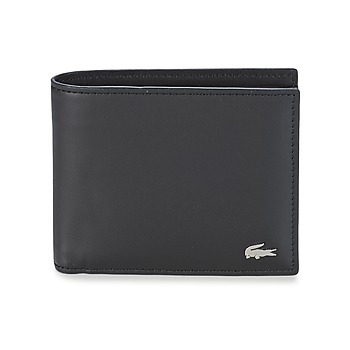 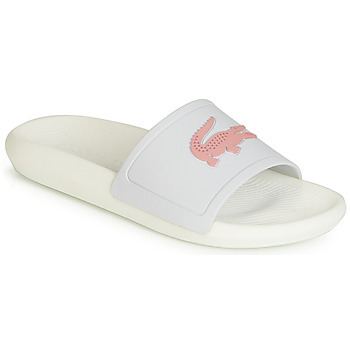 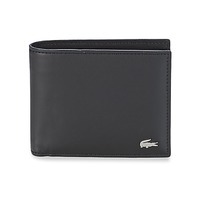 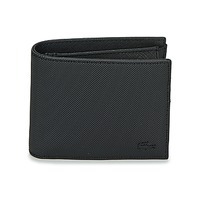 Lacoste shoes and accesories provide you with an authentic style that is modern and elegant. 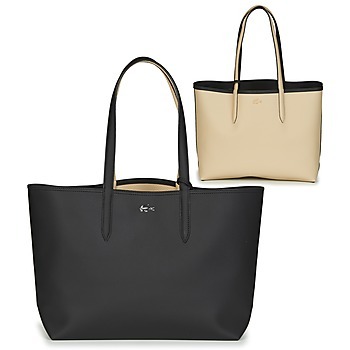 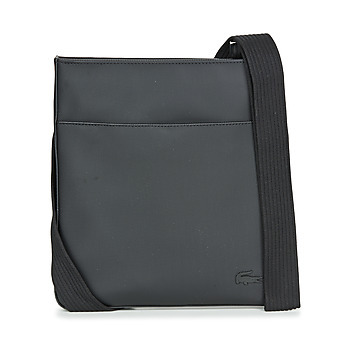 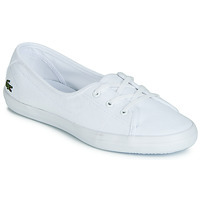 Browse our collections of Lacoste women's and Lacoste men's fashion and make your selection ! 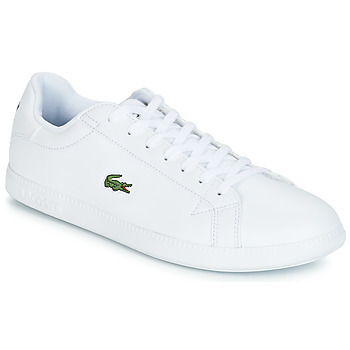 In addition to the famous Lacoste polo shirt, Spartoo also has a wide selection of shoes for fans of the brand from the new collection. 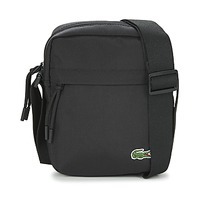 Messenger bags, shoulder bags, belts and t-shirts are also available on our fashon website. 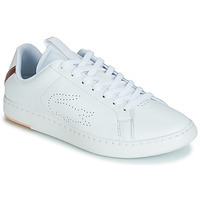 Trainers are the shoes we wear every day. 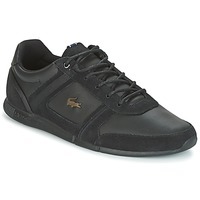 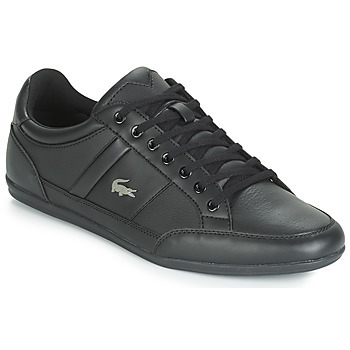 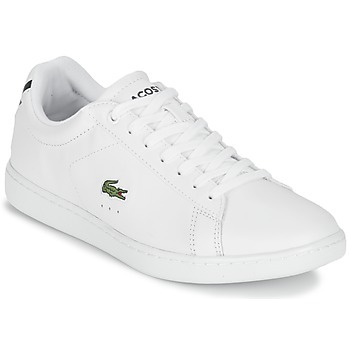 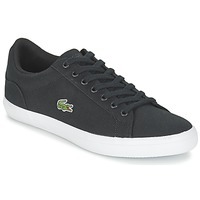 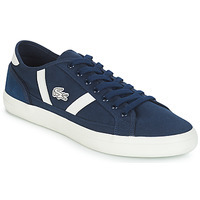 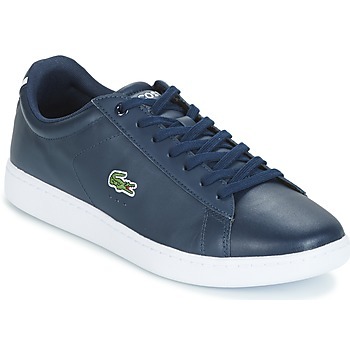 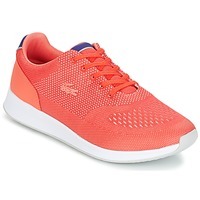 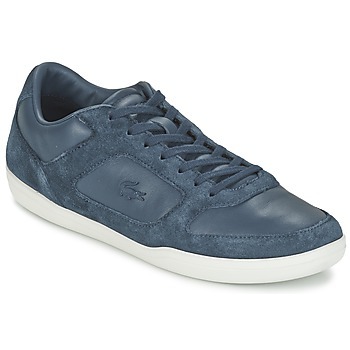 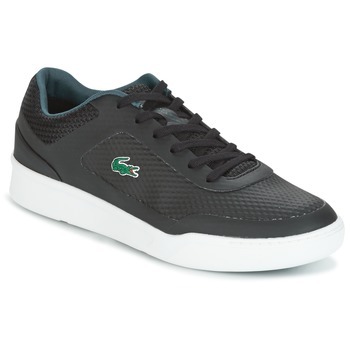 Comfortable, easy to put on and with a trendy look, Lacoste trainers are must-haves in any cool wardrobe. To change looks, browse Converse shoes, Nike trainers or a pair of Adidas. 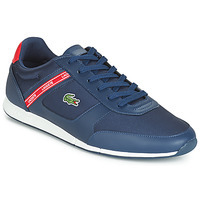 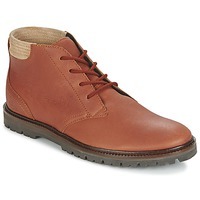 Spartoo offers free delivery on all designer shoes.